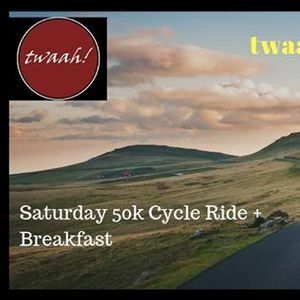 Join us for a fun, slow ride to the picturesque Turahalli forests followed by breakfast on the 9th of March, 2019 (Saturday.) Check out the ticket link for further details. Cycles are green, silent and promote health. 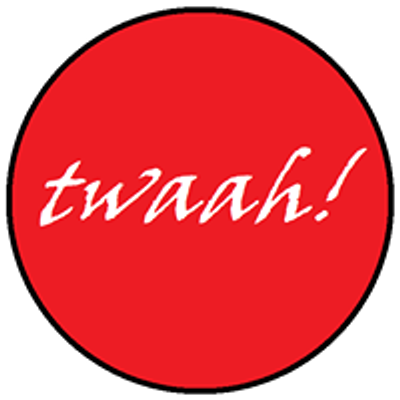 twaah! 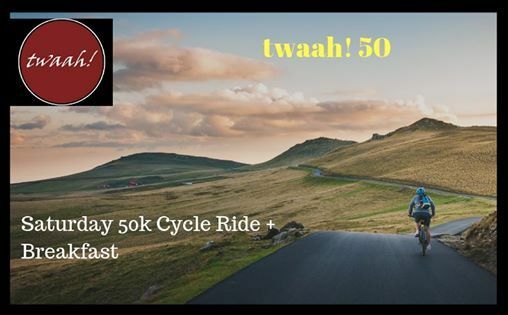 is all about cycles and we are here to partner you in your cycling journey.